Songwriter Tony Ramey has joined Davis Music Group as Creative Director/Songwriter for the company’s publishing division. He will report directly to GM Gator Michaels. Ramey has written songs recorded by Trisha Yearwood, Craig Morgan, Trent Tomlinson, Bucky Covington, John Michael Montgomery, Doug Stone, Kevin Denny, Clay Walker, George Strait, and many others. 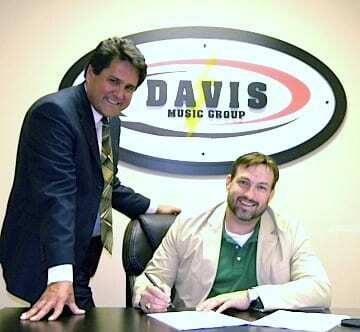 Davis Music Group has also signed songwriter David Chamberlain.